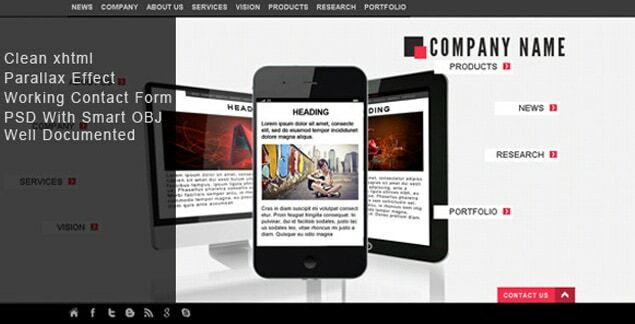 With a nice HTML template for your industrial website, you’ll be one step ahead of the competition. The following premium templates will provide all the necessary features and options you need to build an awesome website for any kind of industrial site, from plumbing, home repair, pool maintenance, construction, and all other industrial services. Rest assured that these templates are designed with high standards and aesthetic expertise. They’re worth your hard-earned money! So without further ado, here’s a roundup of the 10 best premium industrial HTML templates that will give your new or existing website a unique and professional look. Enjoy! 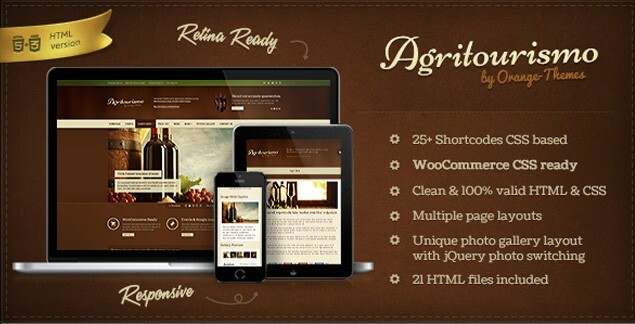 AgriTourismo is a premium HTML template that’s especially designed for wineries, eco products, agriculture and tourist sites, as well as for other industries. This nice and clean HTML template is built with the latest in HTML5, CSS3, and jQuery. It has minimal, valid, and easy-to-use markup. 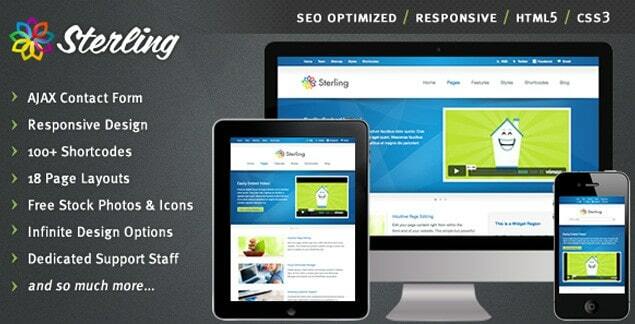 What’s more, it has a fully responsive design that’s optimized for any kind of device. It’s compatible on all modern browsers, including Internet Explorer, Chrome, Firefox, Safari, and Opera. 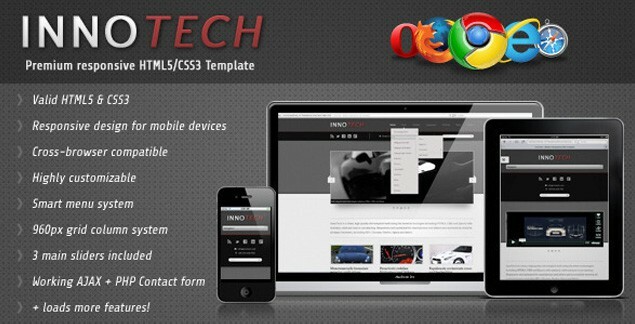 The template is designed with a modern and professional look that’s perfect for companies that require a solid website. It’s suitable for transportation-related industries and factories that deal with machinery and heavy equipment. Growth Industries is a clean and modern industrial HTML template that’s ideal for business and personal sites. It’s easy to use and customize. Some of its key features include 7 color schemes, flexible variable-column layout, homepage slider, jQuery lightbox, and more. It’s a social media ready and Favicon ready template. 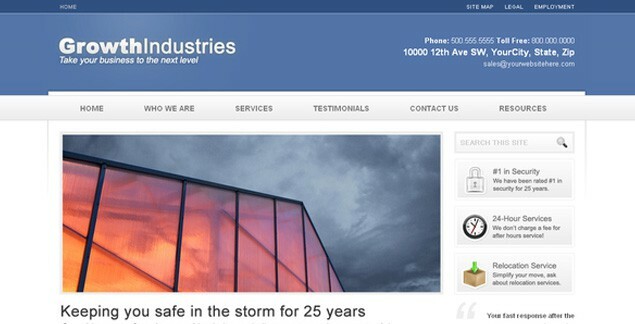 This premium industrial HTML template has a crisp and clean design that’s fully responsive. It’s carefully designed with love and care, leveraging technology and user interface (UI) best practices. The template comes loaded with all kinds of pages and options to give your industrial site the edge it needs. 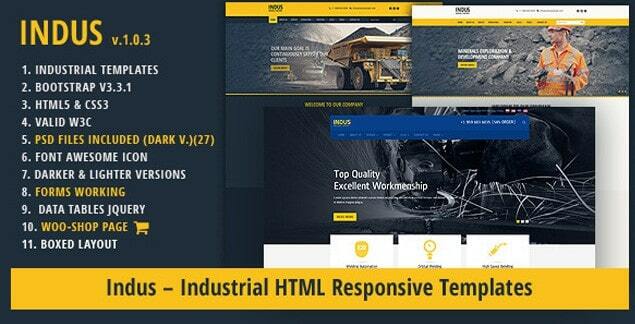 Indus is a premium industrial HTML template that’s especially designed for companies like steelworks, mining, welding, and other industrial services. Some of its features include pages for company projects, services, annual/quarterly report, corporate presentation, About Us, contact form, and more. 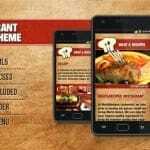 It’s built with the latest techniques in HTML5 and CSS3, and is based on the powerful Bootstrap framework. This responsive multipurpose template has a clean and modern design that’s perfect for business, corporate, and industry websites. It’s a unique HTML template with a trendy, modern, and vibrant look. Moderna is a premium industrial HTML template with a clean and minimalistic design that you can use not only for industrial sites but also for business, personal, and portfolio websites. You can even use it for your hosting or software business, as well as for hotel and spa websites. The possibilities for customization are endless with Moderna! 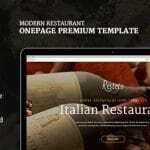 This fully responsive premium HTML template is built on an advanced framework. It’s the perfect choice for those who need a professional online presence. Whether you’re an HTML newbie or pro, you won’t have any issues with this template. 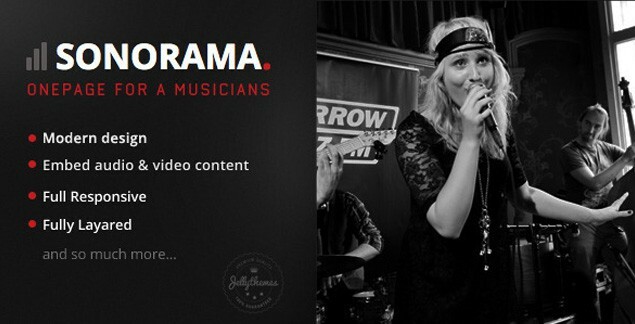 This is one for those in the music industry. Sonorama is perfectly suited for solo artists, bands, DJs, performers, and other creatives who want to showcase their skills and talents to the world. 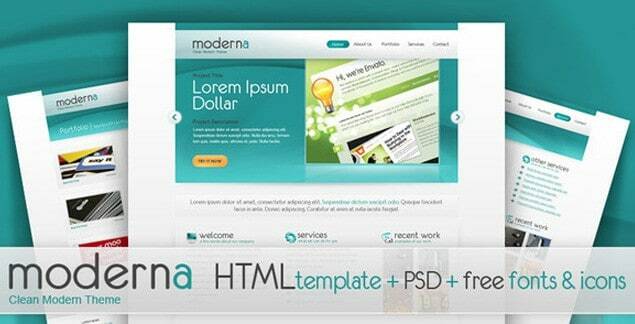 This premium HTML template is ideal for industrial websites and any other kind of website. It’s simple, easy to use and customize, and is implemented using XHTML and CSS3. 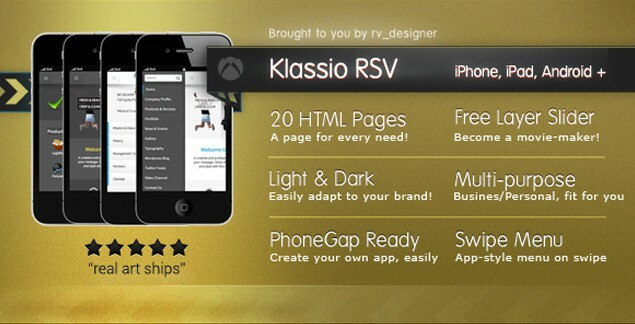 You can use it for a corporate or personal website.